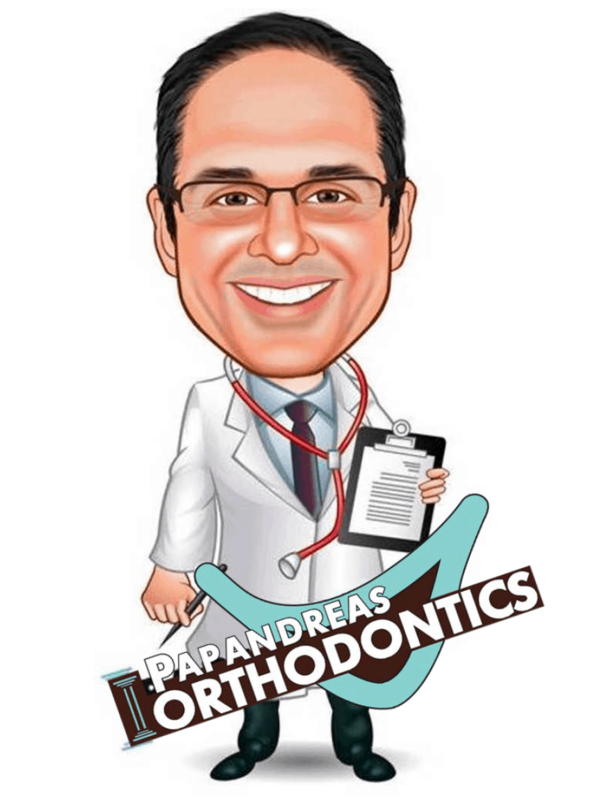 Papandreas Orthodontics would like to tell you why they love being patients! Let us know why you like being our patients. Leave a comment below. We would love to hear from you.